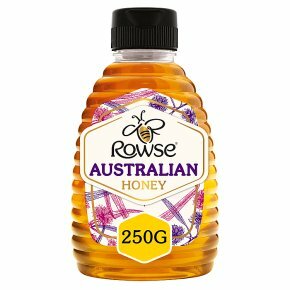 This Australian blend is a deliciously rich and full-bodied honey, with hints of toffee and sundried vine fruits, like sultanas. Perfect for grills and glazes. Drizzle over breakfast foods like porridge or yoghurt & fruit.